The Mallorca Sailing Centre Regatta and Spanish Cup for 49er, 49erFX and Nacra 17 Classes and Spanish Championship for 470 Class. Racing will commence on 8 March continuing to 10 March on the waters of the Bay of Palma. 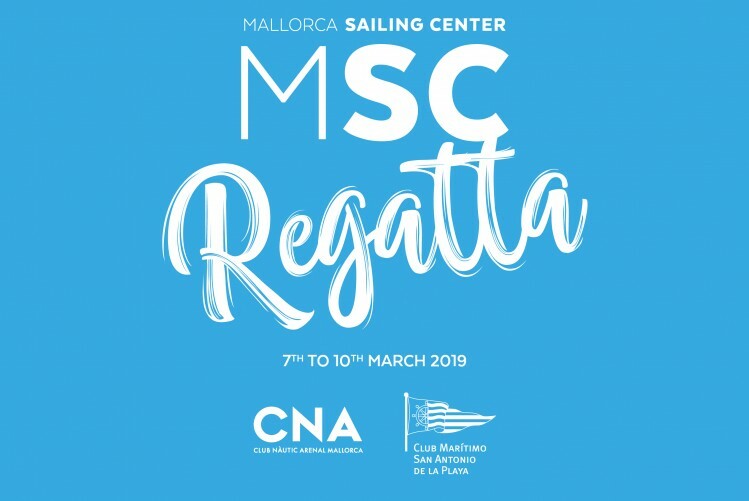 This event is a useful warm-up for the many Olympic class sailing teams already on Mallorca for the Trofeo Princesa Sofia Iberostar international regatta taking place from 29 March. There is also racing for the Laser and Radial and for the RS:X classes, who not only have the Princesa Sofia event coming up, but also the RSX European Championship starting on 7 April, on Bay of Palma. Plenty of British Sailing Team members are entered for this early event which has attracted some big International fleets.